In honor of one of my favorite foods, here’s a fun poem I scooped off of the interwebs. Happy munching! And tastefully pinned to the drapes. And pressed in the pages with crepes. Won’t you let yourselves out by the door? 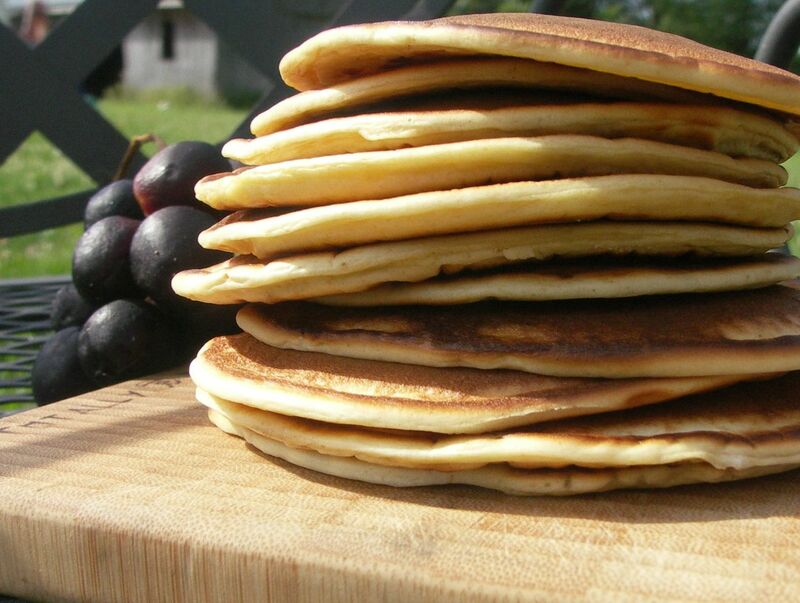 Pancakes are not only delicious but are one of my favorite post-workout meals along with a few scrambled eggs and OJ. How and when do you prefer your pancakes? Early morning? 2 AM after shenanigans? For lunch? I’m a morning girl for my pancakes. Plain or blueberry with syrup only (warm preferably).
. . . and cram them full of whole wheat and flax meal!